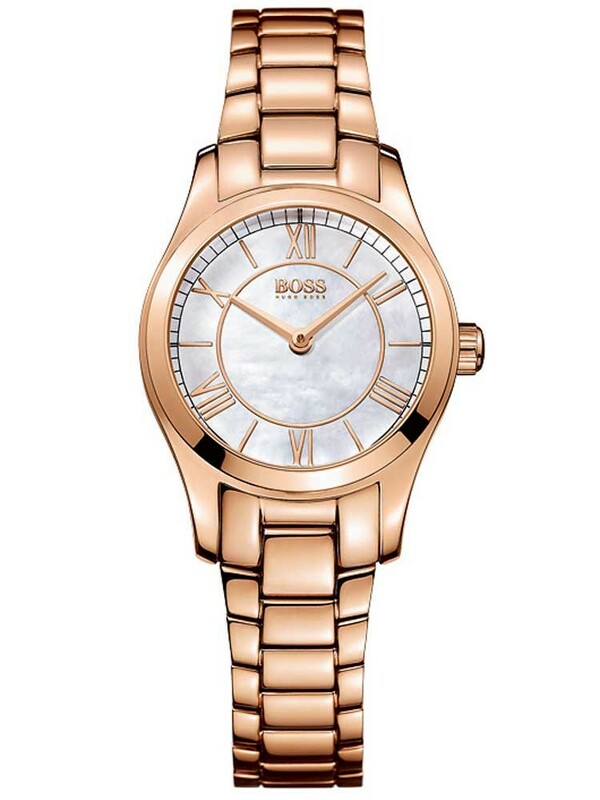 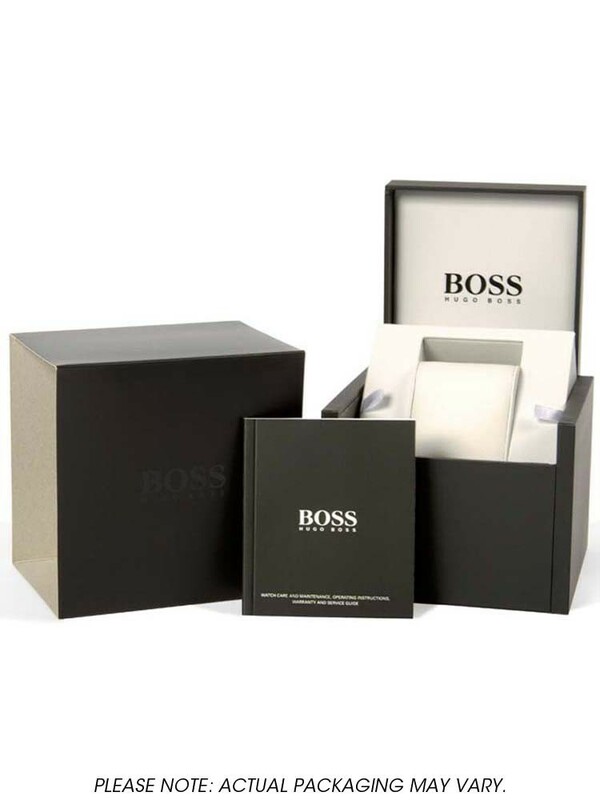 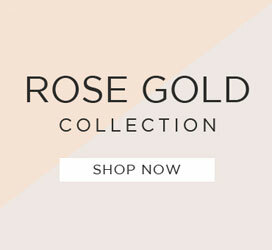 Introducing this gorgeous rose gold plated bracelet watch from Hugo Boss and the Ambassador Collection. 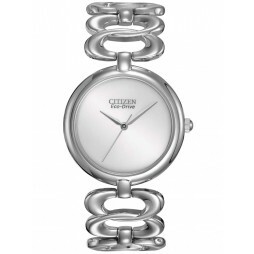 It has smooth rose tone links that hold the tonneau case securely to your wrist. 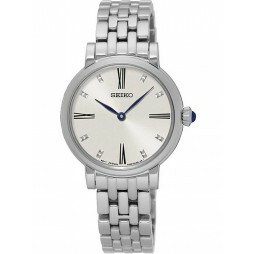 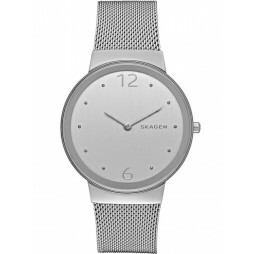 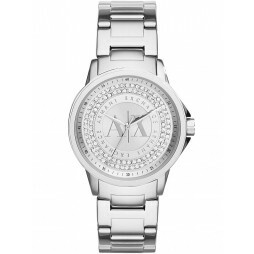 Featuring a round mother of pearl dial with roman numerals and slender hands this ladies timepiece would make a wonderful gift.